How Far is Hayath Tower? Hayath Tower is a residential development by Hayath Constructions. 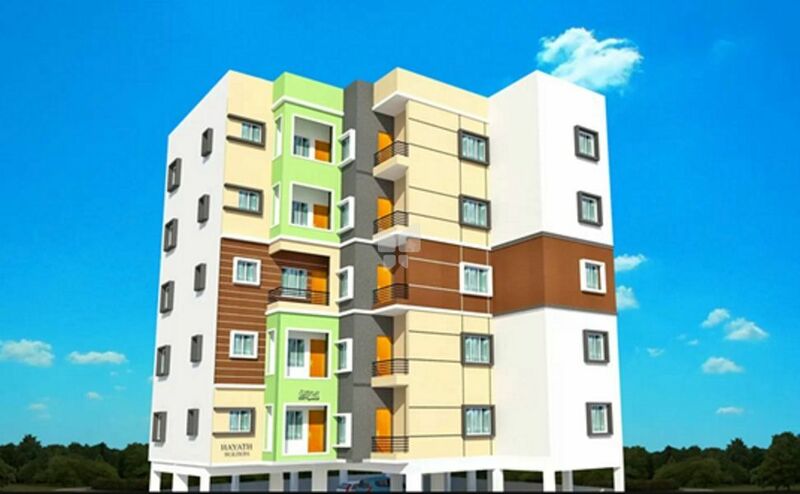 Offers total of 15 units in 2 BHK apartments. Building has constructed by professional experts and no compromise in quality. Stone throw distance to all facilities. It is a wonderful opportunity for the residents who wish to stay away from pollution and live in the calm and peaceful area.